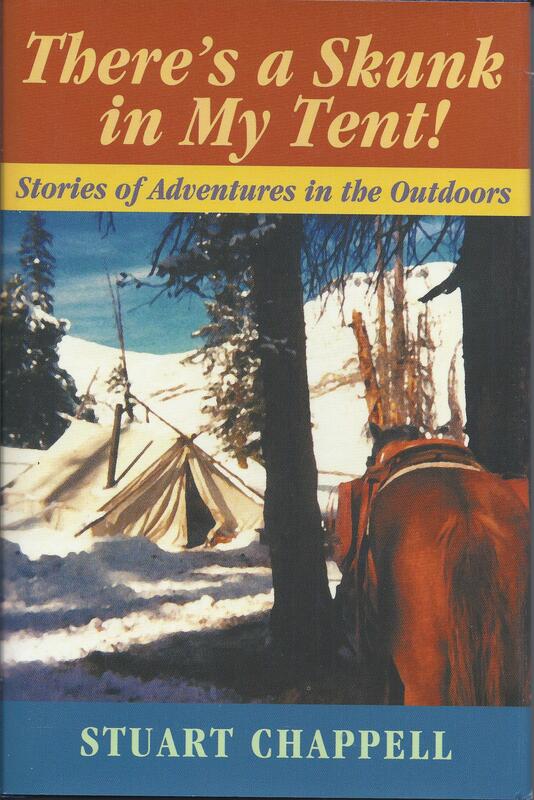 This little book is crammed with humorous stories, exciting adventures, hunting and fishing tips, and the very special philosophy of a man who has been an outdoorsman for almost all of his sixty plus years. Stuart Chappell has been a professional guide, public educator, historian, horse trainer and many other professions, but he is also a master storyteller who know that he has learned more from the outdoors than any other source. He shows the reader, in his own special way, that life is truly an adventure--to be enjoyed and savored.